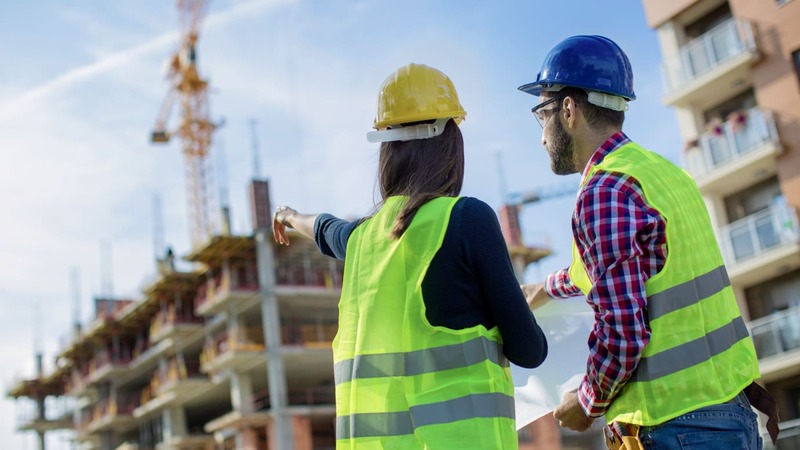 Health and safety inspectors are a fundamental check on the implementation of health and safety legislation in construction sites across the UK. However, statistics obtained as part of a freedom of information request showed there has been a 25 per cent decline in the numbers of health and safety inspectors in the UK. The union Unite said there has been a 25 per cent reduction in the number of Health and Safety Executive (HSE) inspectors since 2010. In fact, figures showed that between 2010 and 2017 the volume of inspectors fell from 1,311 to 980.